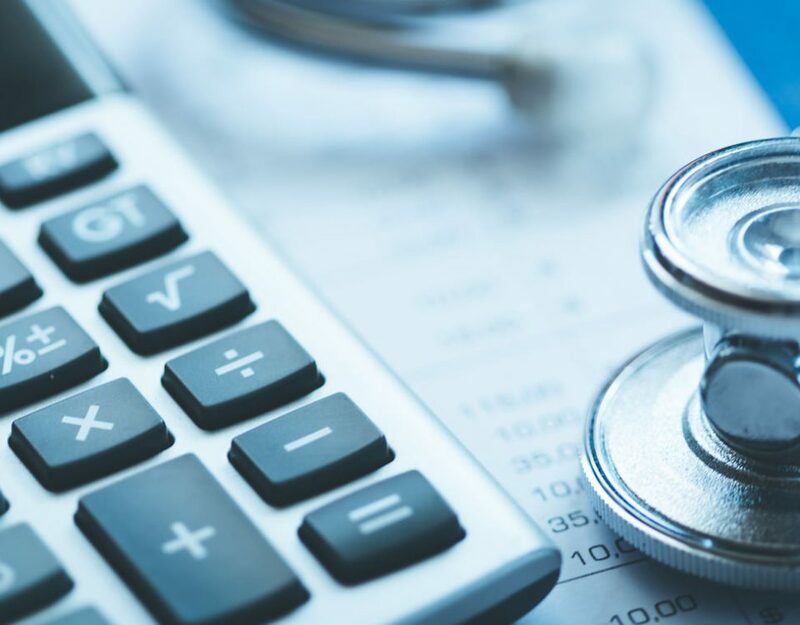 An ACO is considered a value-based care model, which strives to provide patients with lower-cost, higher-value healthcare. Improved efficiencies between healthcare providers. These organizations help healthcare providers serve millions of Medicare beneficiaries and other populations in need. 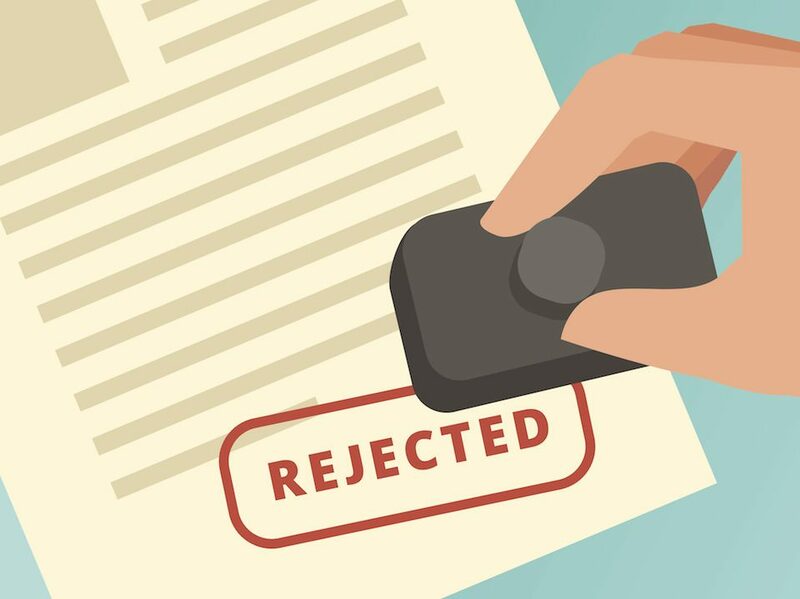 When a physician’s office or hospital joins an ACO they are choosing to participate in a government or commercial agreement for collaborative healthcare. 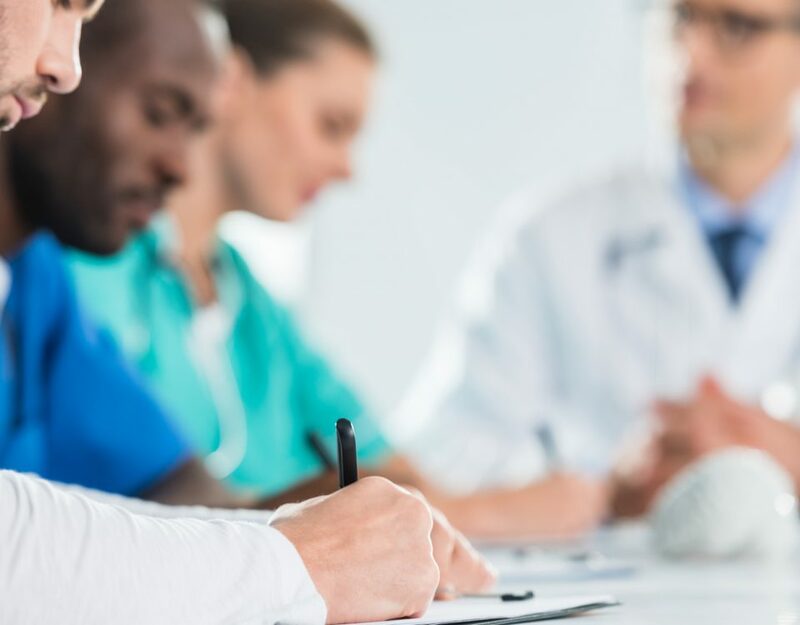 The ACO members will coordinate patient care, share data, incorporate best practices and more with the goal of reducing costs for patients and improving service. Savings earned by an ACO are split among its members. Primary Care Physicians who are members of successful ACOs can see an average yearly revenue increase of $150,000. In addition to shared savings, high-performing ACO members can see additional bonuses. 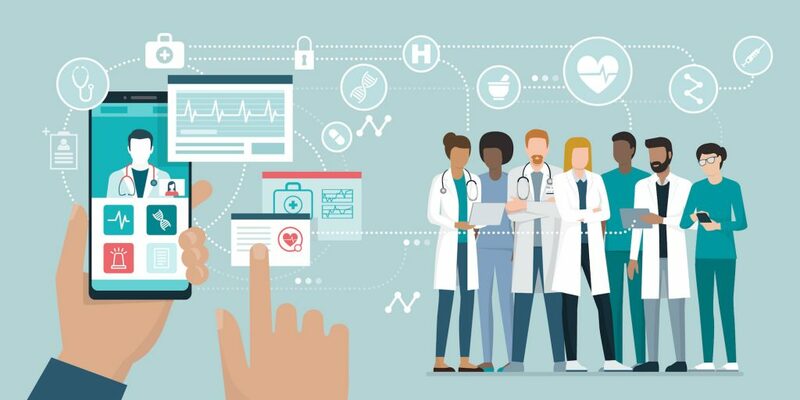 ACOs are designed to be a win-win-win—for the patient, the physician and the government—by providing better healthcare at a lower cost. Med3000 offers healthcare provider services focused on independent primary care physicians. We support PCPs’ business needs to help them remain independent, and ACO facilitation is one of the ways we support our clients. 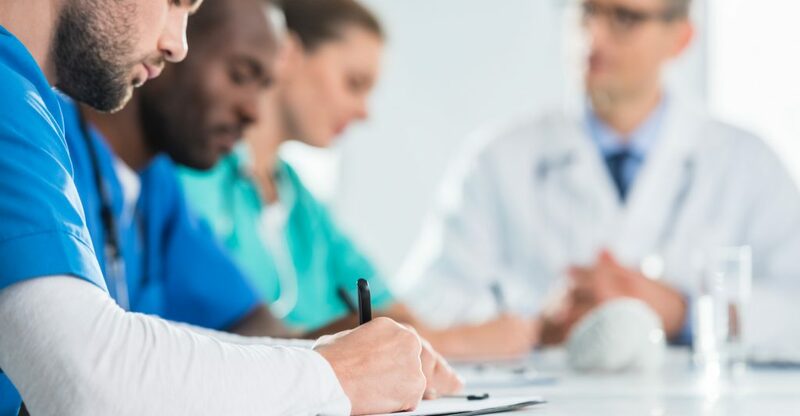 Our friends at Aledade share our physicians-first values, which is why we partner with them to connect our clients with an outstanding ACO provider. Aledade works with more than 300 practices that serve more than 300,000 lives across the country to deliver better healthcare at a lower cost. Aledade is hands-on to help ACO members achieve success. Like Med3000, they become a partner in your practice and are invested in your success. Together, we help independent physicians thrive! Want to learn more about joining an ACO? Contact us today.